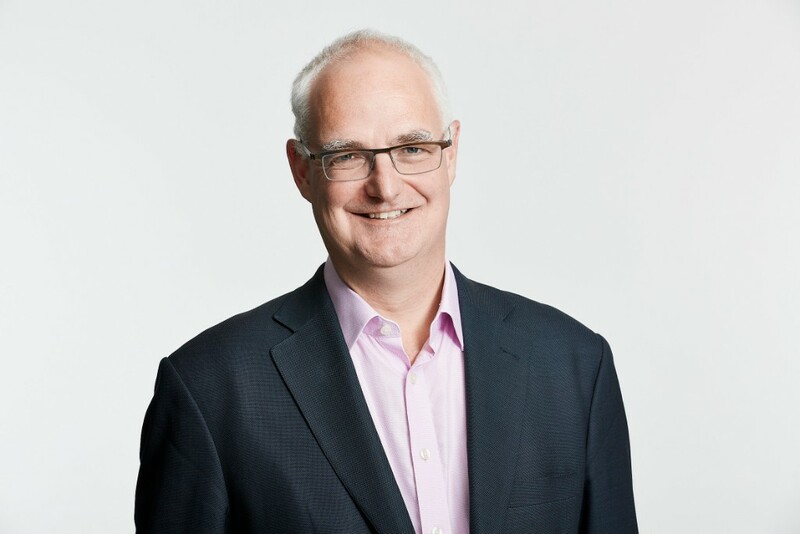 FICPI President, Julian Crump (UK), attended the AIPLA’s Annual Meeting 2018 in Washington DC in furtherance of the two organisations’ on-going collaboration. FICPI and AIPLA enjoy a long-standing, friendly relationship and invite each other to attend their regular meetings. Members might be interested to know that in 2004, AIPLA presented FICPI with a President’s Medal as a symbol of the close relationship between the two organisations. The FICPI President’s Medal is transferred from each FICPI President to his or her successor at the FICPI World Congress every three years. The Internet Corporation for Assigned Names and Numbers (ICANN), an internationally organized, non-profit corporation that has responsibility for Internet Protocol (IP) address space allocation, generic (gTLD) and country code (ccTLD) Top-Level Domain name system management, and root server system management functions, held its 63rd public meeting in Barcelona, Spain, from October 20 – 25, 2018. 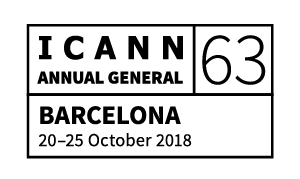 The Internet Corporation for Assigned Names and Numbers (ICANN), responsible for the global domain name system, held its 63rd public meeting in Barcelona, Spain, from October 20 – 25, 2018. This Annual General Meeting was focused on the European General Data Protection Regulation (GDPR) that came into effect on May 25, 2018, and its impact on WHOIS Data Access. In order to follow the GDPR and thereby protect the identification of physical person’s identity on the Internet, most registrars have closed down the possibility to identify a domain name holder by a traditional WHOIS search. The problem is that this also brings problems for law enforcement in relation to online trademark infringements, cyber security and consumer protection interests. ICANN has developed a “Temporary Specification” with the possibility that users with a “legitimate and proportionate purpose” may access non-public Personal Data by sending a request through domain Registrars and Registry Operators. However, in many infringement cases so far, such requests have been refused. FICPI has been actively involved in a work to find a solution where ICANN can obtain access to personal data in WHOIS records, giving legal representatives of trademark owners the possibility to retrieve the information via a centralized, ICANN controlled, WHOIS record. Another important topic was the ongoing work with the Review of all Rights Protection Mechanisms (RPMs) in all generic Top Level Domains, which is now preparing for questions to be sent out to the public (including FICPI) for comments on the Uniform Rapid Suspension System (URS), as well as discussions related to the Trademark Clearinghouse (TMCH). According to the result of a questionnaire sent to users of the TMCH, on the specific question on what actions a trademark owner took upon information of a domain name registration including their trademarks, it turned out that in the majority of cases (82%), the domain name was added to the trademark owners list of monitored domain names, and that the most common legal action (82%) was then to send a Cease and Desist letter. 23% filed a URS Complaint, and 55% filed a UDRP Complaint.